Red Sox or Yankees? Uconn or U. Tenn? Does it matter? Mass Mouth ( http://www.massmouth.ning.com/ ) or the Moth ( http://www.themoth.org/ ) no not in storytelling or really in sports. We can choose who we follow and root for, we just need to pick our game and be enthused. 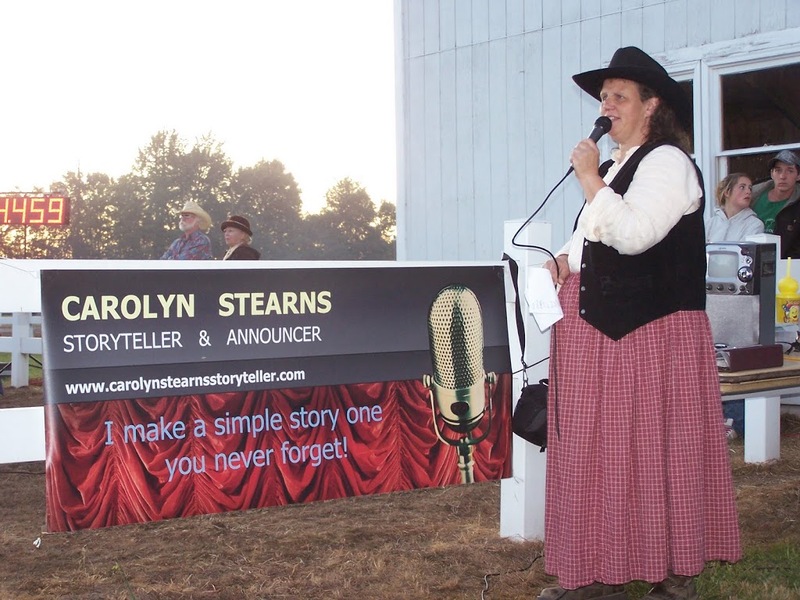 Put on your Storyteller t-shirt and become a fan of original entertainment. Let your friends know who you follow. Check out their webpages and make storytelling a prominent place in your life. Who’s on your homepage? do storytellers rank their own column in your ” Favorites”, are we complaining that no one cares or listens but not doing our piece about cheering on the team? Team Storyteller will be having lots of events through the rest of the year and I plan to support the whole team by promoting these venues and the people who bring their stories to homeplate batting for a homerun! Next up at bat is Andrea Lovett and she swings and….The All Star Slam – Monday MAY 24th – 6:30 to 8:00PM in the Lecture Hall in the beautiful new Cambridge Public Library (Main Branch),cosponsored by StoryStream, Cambridge, a concert featuring 12 storytellers, each of whom will tell a 5-minute personal story; one of these tellers will win the chance to be the massmouth representative at the National Story Slam!!! With hitting power like that we can expect great things from Team Storytell in 2010 I’ll be saving seats for a world series!